ServiceWear Apparel is proud to offer Port Authority uniforms to your agency through our U.S. Communities uniform contract. 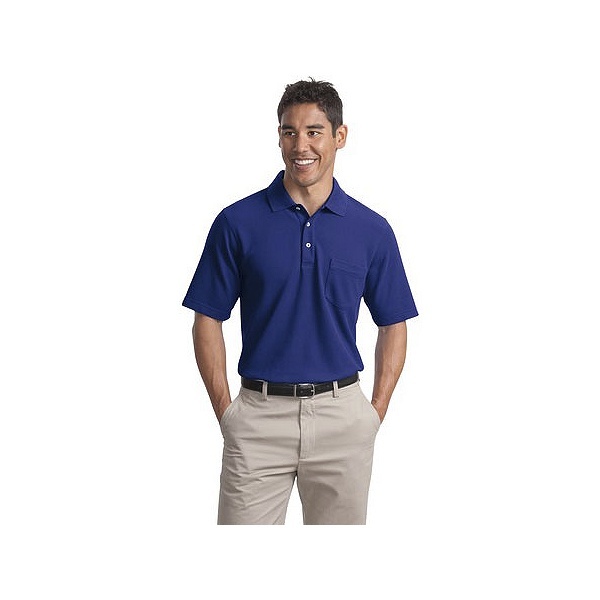 Port Authority features a high-quality collection of polo and knit shirts with an extreme attention to detail and durability. 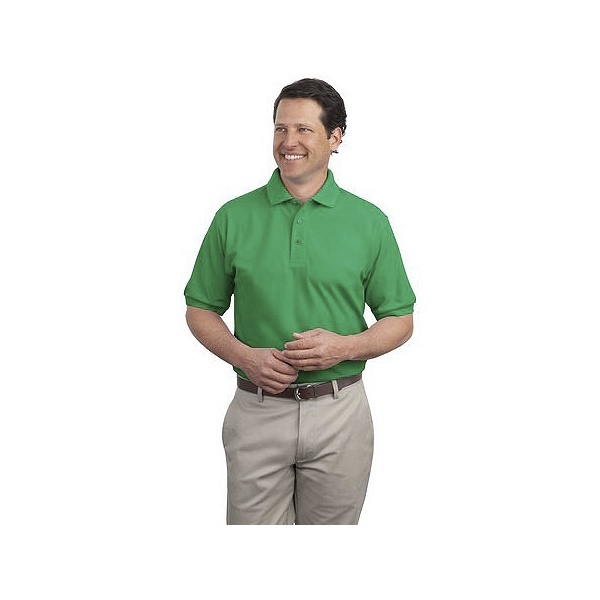 Our comfortable classic polo is an enduring favorite. With superior wrinkle and shrink resistance, a silky soft hand and an incredible range of styles, sizes and colors, it’s a top choice for just about any group. 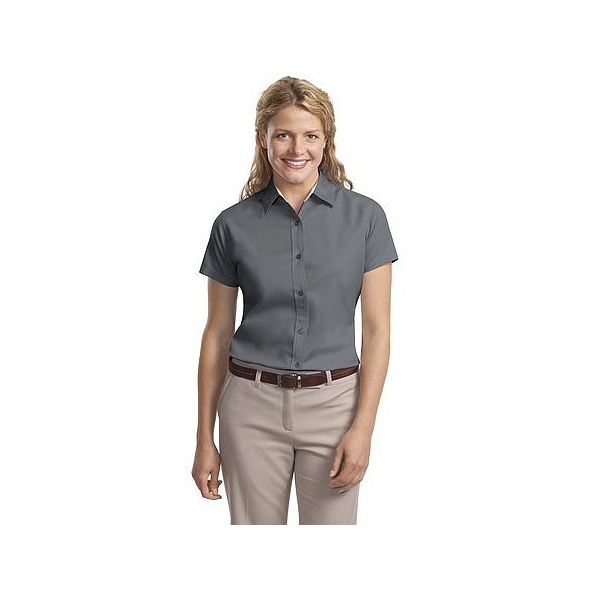 This comfortable, wrinkle-resistant, wash-and-wear shirt is indispensable for the workday. 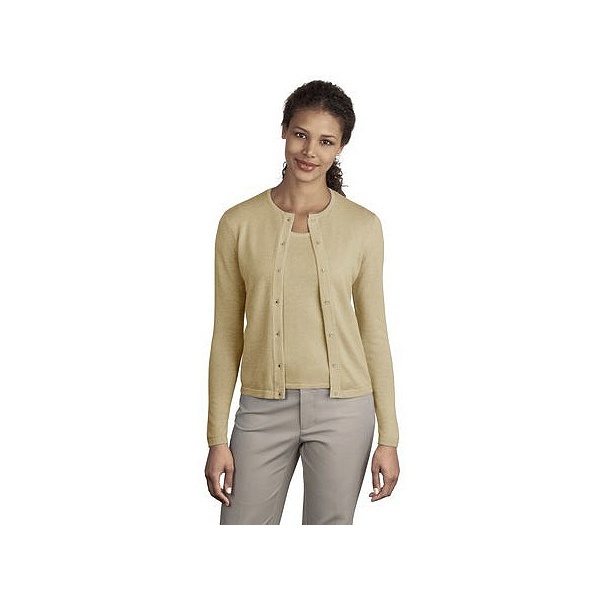 This luxuriously soft sweater can be dressy or casual. A traditional feminine fit complements every woman and every body type. Pair with our other fine-gauge sweaters for a beautiful sweater set. Click here to see our more Port Authority products. To find out how Port Authority uniforms and work apparel can be part of your government uniform program, complete our Get Started form.